Here, we have a 2018 Vivid Black Harley Davidson Softail Heritage. This bike is powered by a 114 CI Milwaukee 8 engine with a 6 speed transmission. 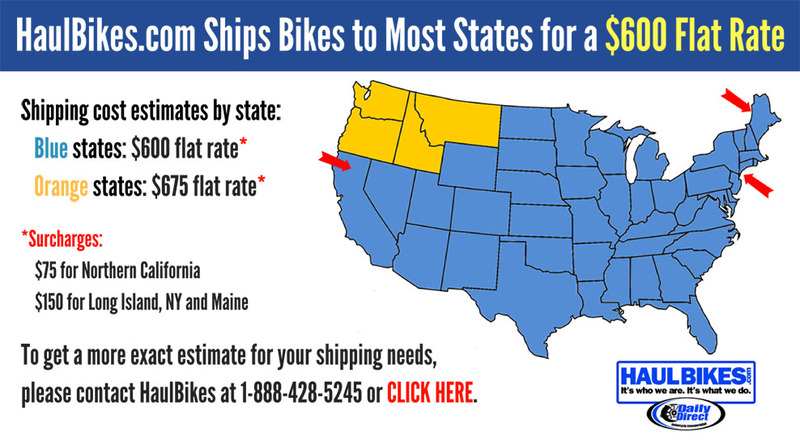 This motorcycle has only 19 miles on it, and looks like it just rolled off the assembly line! We inspected and test rode the bike. The bike has been serviced and is ready for your garage. Got a trade in? Don’t worry, we accept most all titled vehicles for trades. Hello, I'm interested in your 2018 Softail® Heritage Classic 114. 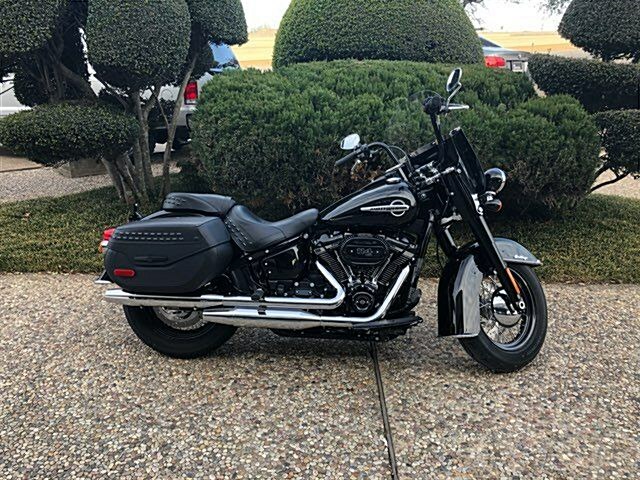 Hello, I'm interested in making an offer on your 2018 Softail® Heritage Classic 114. Hello, I'm interested in trading in my bike for your 2018 Softail® Heritage Classic 114. Hello, I'm interested in taking your 2018 Softail® Heritage Classic 114 for a test ride.